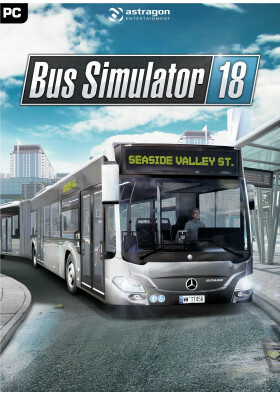 Whether in the industrial or harbour zone, downtown, in the surrounding villages or the business park, in Bus Simulator 18, you experience up-close the exciting everyday life of a bus driver in a vast and freely drivable urban area. 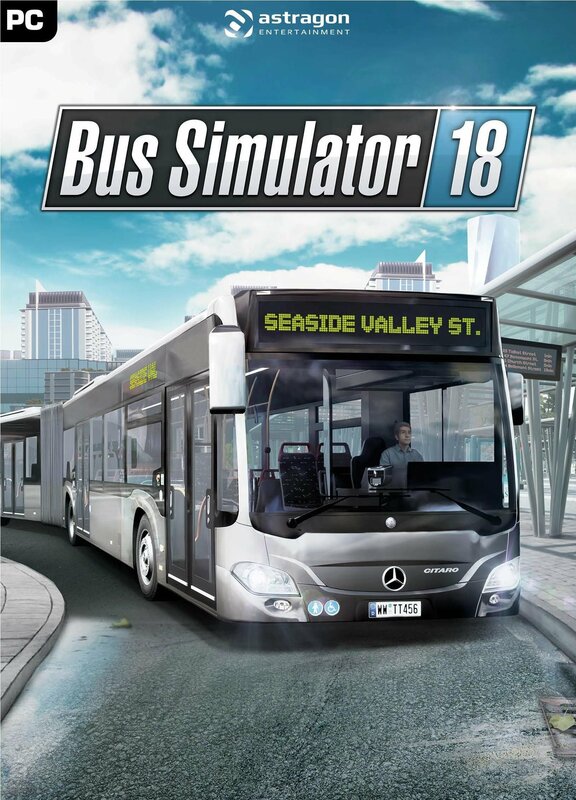 Get behind the wheel of your 8 original licensed city buses from the great brands of Mercedes-Benz, Setra, MAN, and IVECO and transport your passengers safely and punctually to their destinations, either solo in single player mode, or with friends in real-time multiplayer mode. 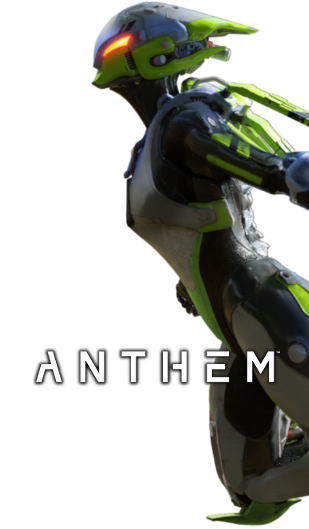 As a bus driver in the 12 different districts, you’ll face the challenges of the traffic in a big city and everything that entails. Don’t be deterred by freak weather conditions, potholes, traffic jams, fare evaders, accidents, construction sites, night driving and specific passenger requests. On the contrary, take full control of your bus, earn money, gain a good reputation owing to your safe and punctual driving style and enjoy almost limitless driving pleasure in the authentic urban locations. 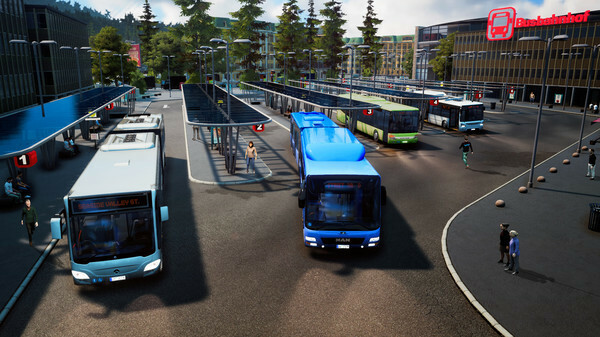 Use the thousands of miles of virtual roads and streets to gain new districts, new buses and new customisation options. 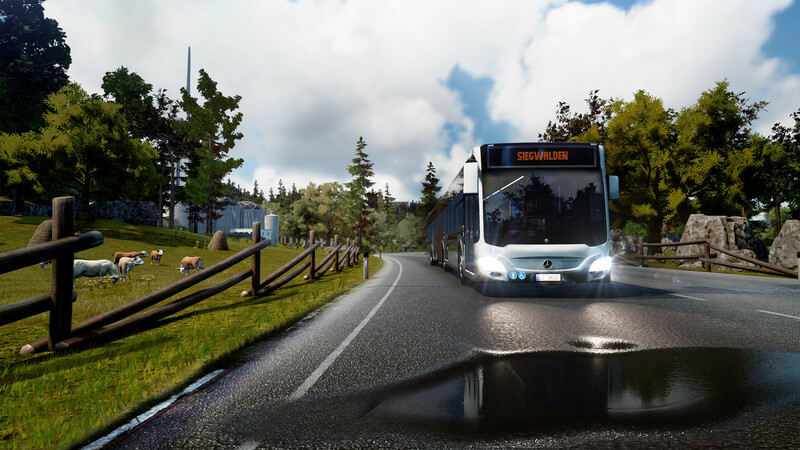 With the extensive modding support of Bus Simulator 18 there are no limits: create routes, build your own buses, create bus liveries, design new maps and share them with the community, or download and install the modding content available from the Steam Workshop to enhance your game experience. 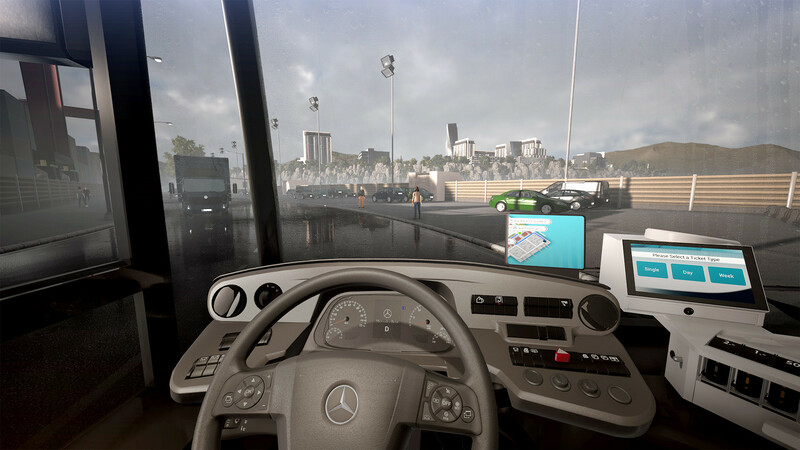 • 8 buses from 4 leading manufacturers are faithfully reproduced in meticulous detail, including the Mercedes-Benz Citaro K, Mercedes-Benz Citaro G, MAN Lion’s City bus, MAN Lion’s City CNG articulated bus, SETRA S 418 LE business, SETRA S 416 LE business, IVECO BUS Urbanway and the IVECO BUS Urbanway CNG articulated bus. 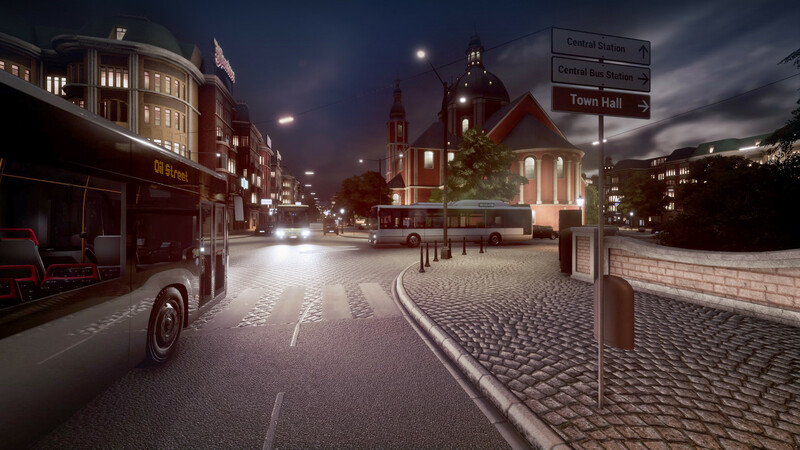 • In real-time multiplayer mode you can drive around the 12 districts and over 5.8mi² of routes in the freely drivable urban area with up to 3 friends and therefore promote your bus service. 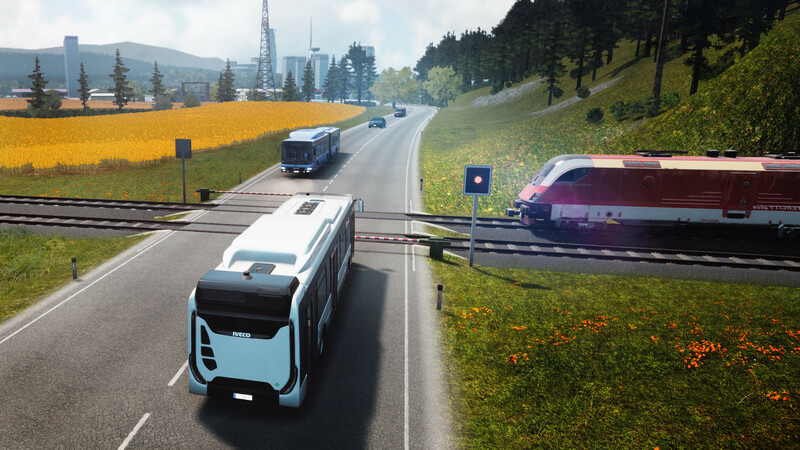 • The updated progression system and the comprehensive management element, including route planning, the purchase and sale of buses, staff planning and numerous statistics will guarantee long-term game motivation.